Truly ski-in/out! This is one of the coveted “Front Row” to the ski slopes units at Cedars. This multi-level townhome features a gas fireplace, granite counters, private garage, private washer/dryer, modern TV with surround sound, WiFi, and access to the Upper Village Clubhouse with an indoor/outdoor heated pool and hot tubs. Ski-in/out to the Quicksilver chairlift & ski school at Peak 9. It’s also a short, easy walk to Main Street. Perfect location for families with kids and adults who want to be able to pop in/out for a quick lunch. 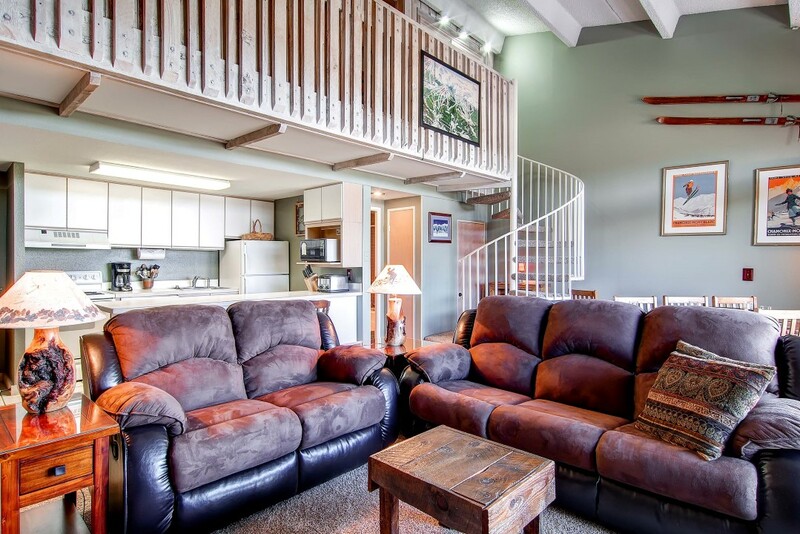 One of the best locations in Breckenridge…Get it before it’s gone!